Our house was for sale. But we moved back in and stopped trying to sell it. 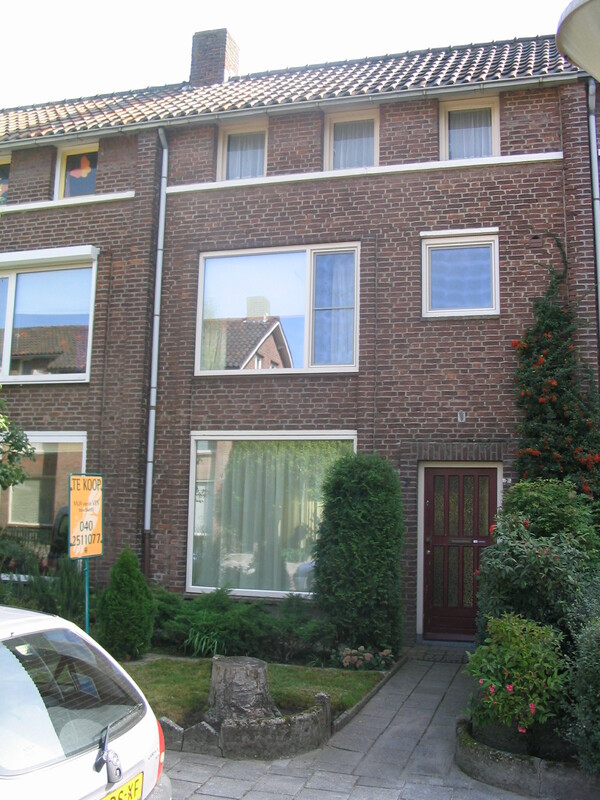 The sign in the front garden is of the real estate agent: Anja van der Ven. I can highly recommend her and her staff.